Are you looking for a home you can invest a little bit of money in and call home, Then this is it. This home offers a 2 beds, 1 full bath, living room and a small room off the back of the home to hang out in while your kids are in the back yard. Come check this out today, add some paint, polish the floors and whatever other finishing touches to make it just what you want it to be. Freddie Mac first look is in place until August 31, 2017 at which time investors may make offers. Seller will only accept offers from owner occupant and will negotiate those as they come in before the 20th. 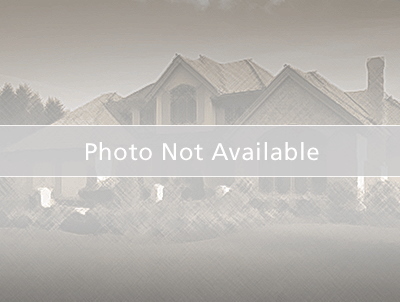 Seller will do absolutely no repairs, no inspections which also includes no occupancy. All inspections are the responsibility of the buyer and are for informational purposes. Seller will not negotiate down as a result of inspections.